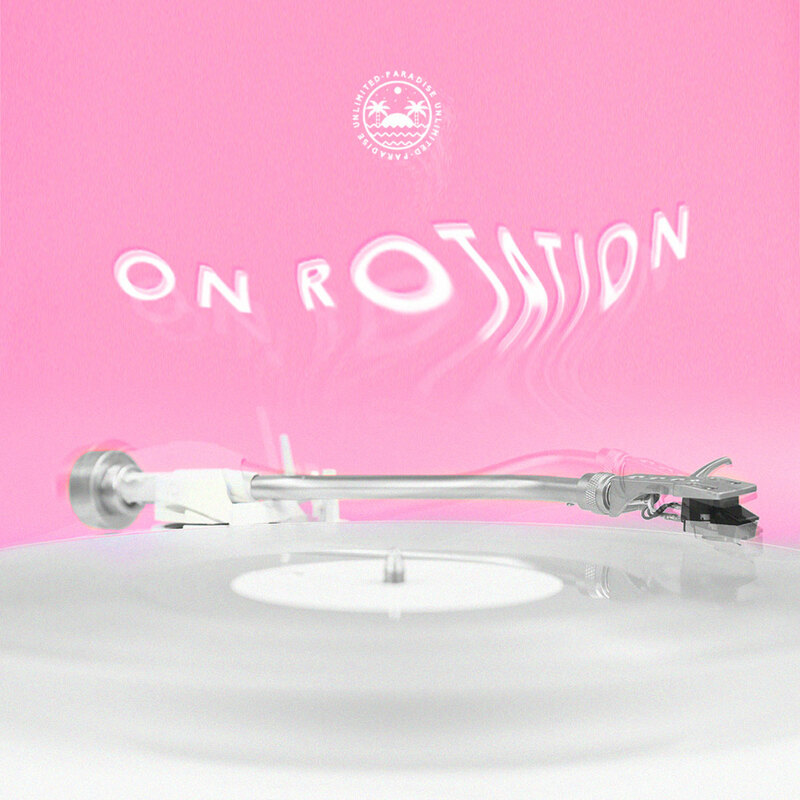 disco shrine – up in the air – PARADISE ULTD. It’s often hard to be optimistic with the current state of leadership and contentious times in our society regarding gender, race and the spectrum of personal freedoms currently being targeted. Some are shook more than others, and i find it particularly beautiful when artists internalizing their struggles turn to their favorite mediums for self expression. 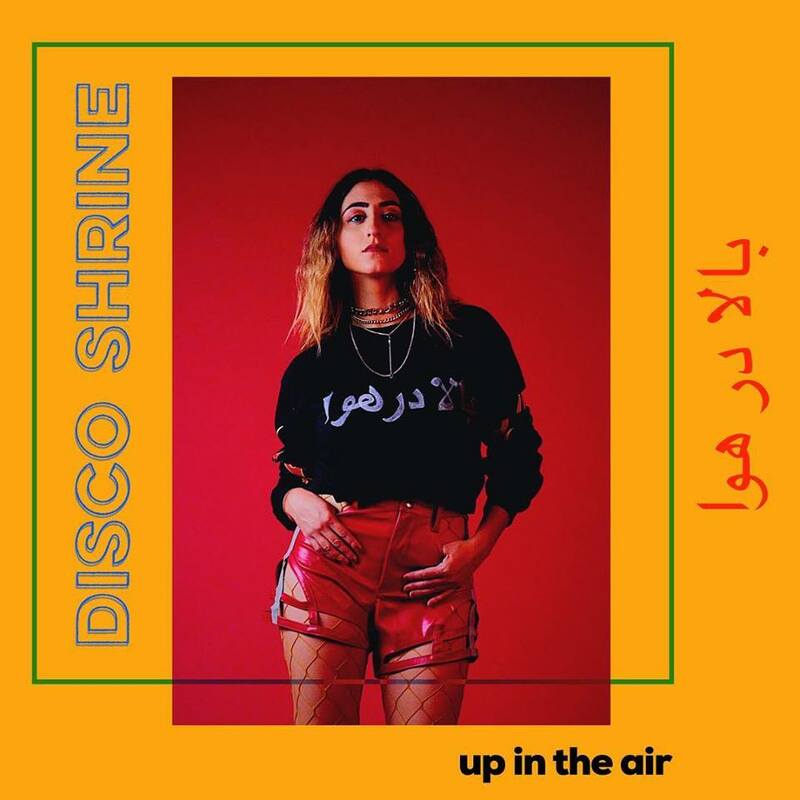 Today we share a gem from Los Angeles based producer and dj Jessica Delijani aka Disco Shrine who has used her voice to deliver a message of empowerment via her latest single ‘up in the air’ from the perspective of an Persian-American surviving and thriving in current times. what was the inspiration for this tune? Her passion for music was cemented at an early age while being immersed in Persian jam sessions hosted by her parents which spurred her desire to create. 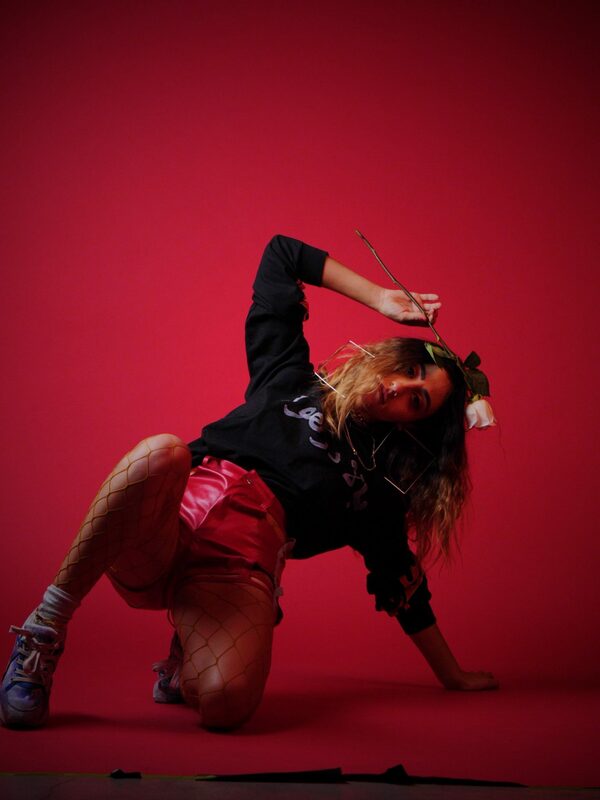 After teaching herself the mystical arts of guitar and bango and cutting her teeth in the folk realm, Jessica delved head long into her unique brand of high energy ‘bedroom pop’ with a strong focus on live electronic performance and crowd interaction with her debut EP ‘soft fur’ in 2015 that led to various live performances at LAs historic venues. She has since come on board as resident DJ of the LIGHTS & MUSIC DJ collective touring throughout the US and working behind the scenes as an on demand event producer, helping to throw various dance parties and festivals in LA and San Francisco. Disco Shrine’s release party for ‘up the air’ will be a LA’s new music institution “school night” on Feb 5th followed by a mini tour (dj + live).. catch her in action in your town and spread the word..